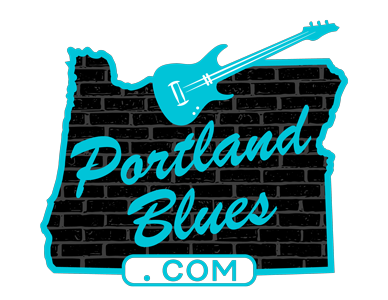 For over four decades Sonny “Smokin’” Hess has been an integral part of the Portland blues community while working with numerous top attractions both locally and nationally. 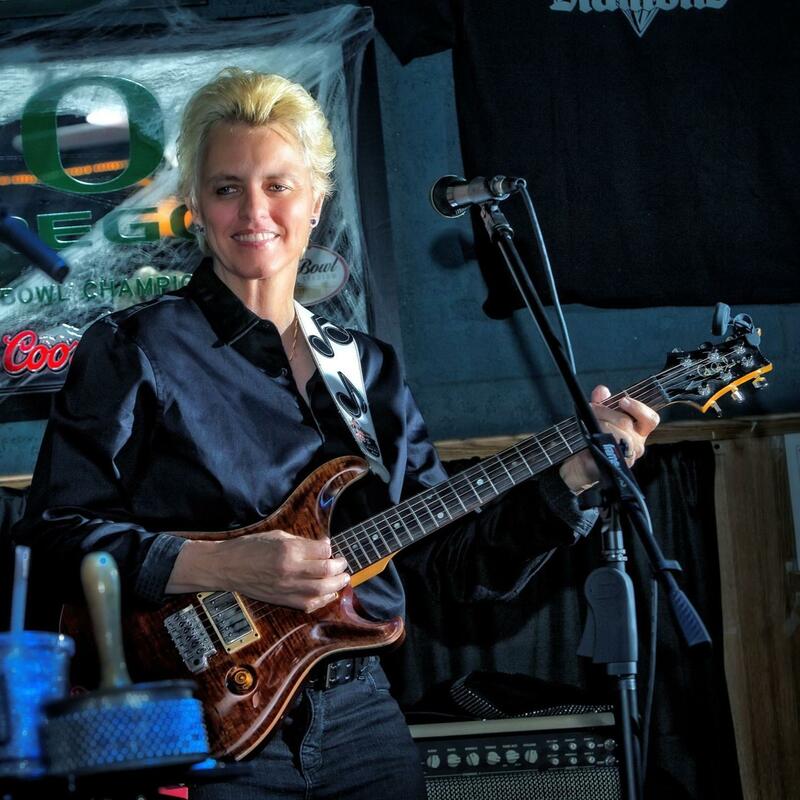 Hess is a skilled guitarist and songwriter, not to mention a venue owner and promoter, and over the years she has released several well-received recordings and is about to reveal her latest work, Retrospective, with an April 12 release party. This album will feature new originals tunes, reworked takes of previous released numbers, and other exciting treats. The Blue Diamond, 2016 NE Sandy Blvd. Friday, April 12 at 9:00 pm.